Binyeae Bluetooth V4.1 Transmitter Receiver Aptx Low Latency RCA AUX Wireless Audio Adapter for TV	Product Introduction	This item is a Bluetooth Transmitter & Receiver in one model! 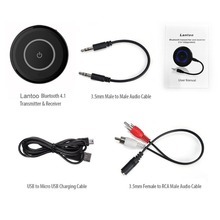 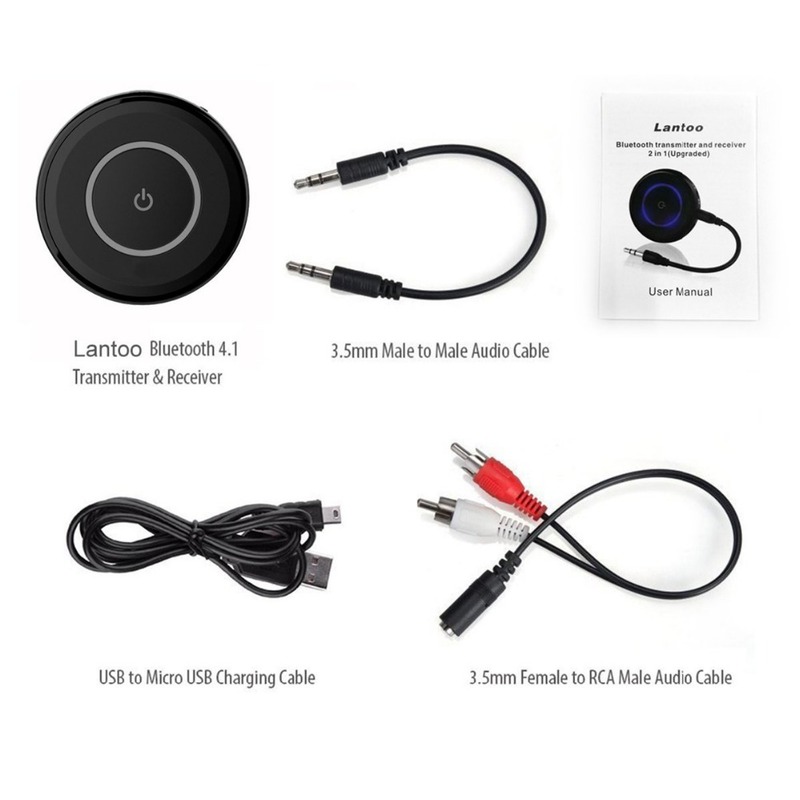 When it works as a Bluetooth Transmitter, the unit can Transmit the music on your mobile phone, mp3, TV set, computer equipment to your Bluetooth receiver such as Bluetooth stereo headset, Bluetooth speakers, Bluetooth car stereo and other Bluetooth equipments through wireless transmission. 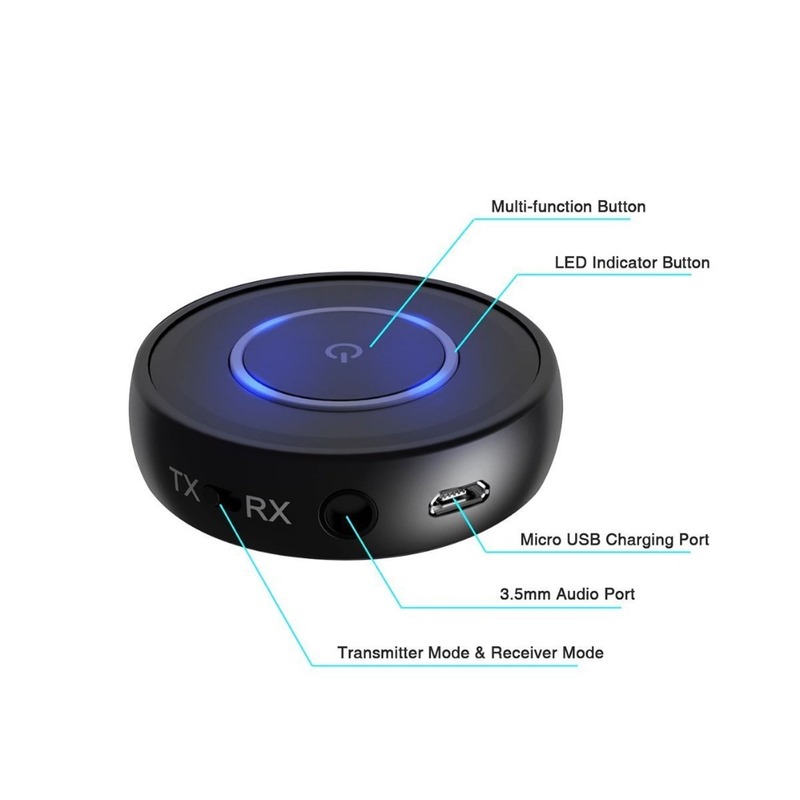 When it works as a Bluetooth Receiver, it can add Bluetooth receiving capability to your headphones, home stereo, car stereo, etc. 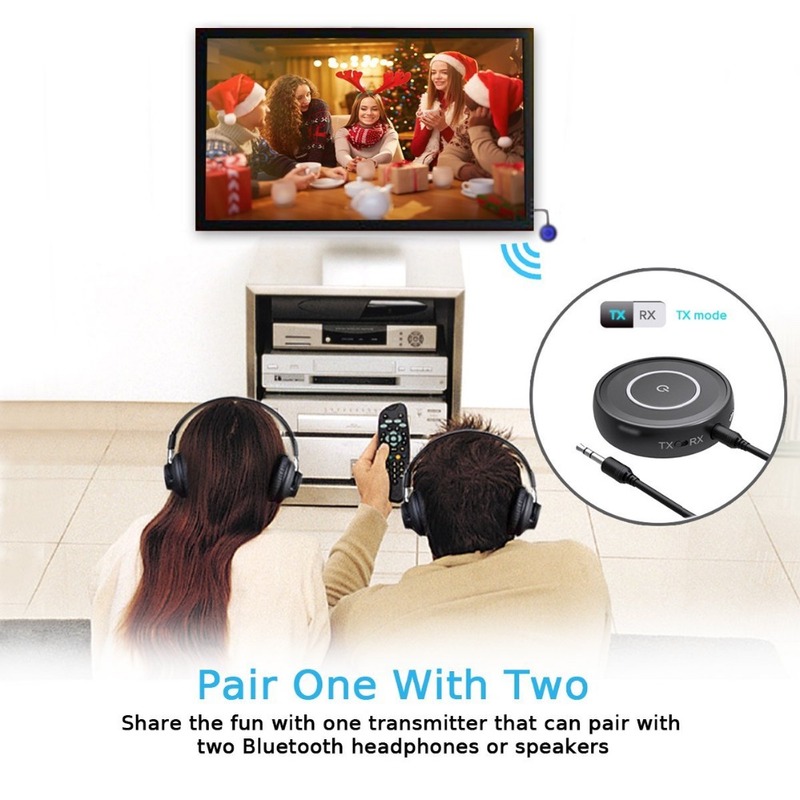 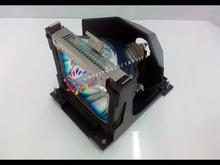 Product Features:	Dual connect mode. 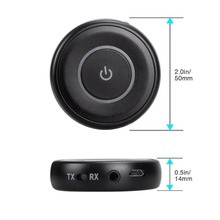 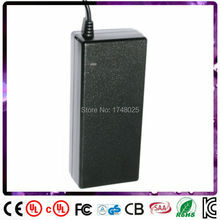 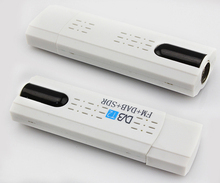 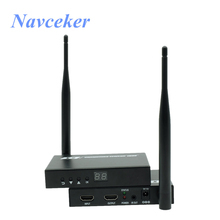 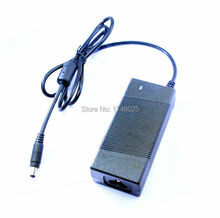 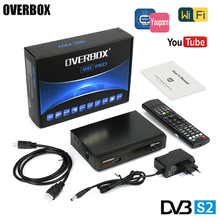 This item is a Bluetooth Transmitter & Receiver in one model. 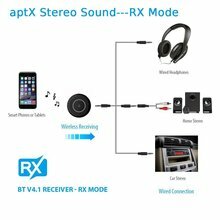 Transform any devices (eg: TV, computer, MP3 player, speaker, headphone.) 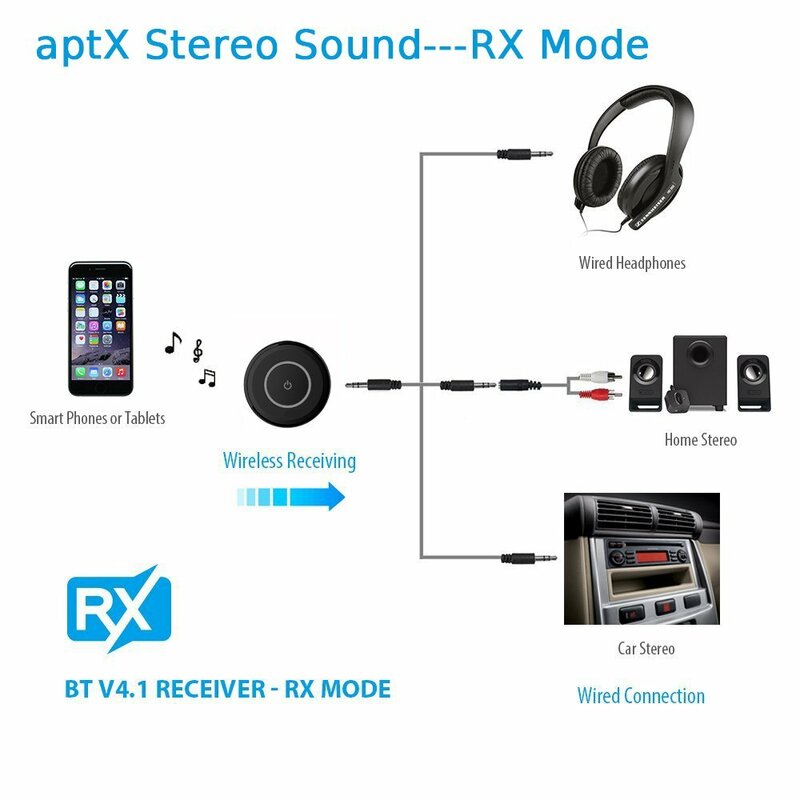 with 3.5mm jack into a Bluetooth-capable devices. 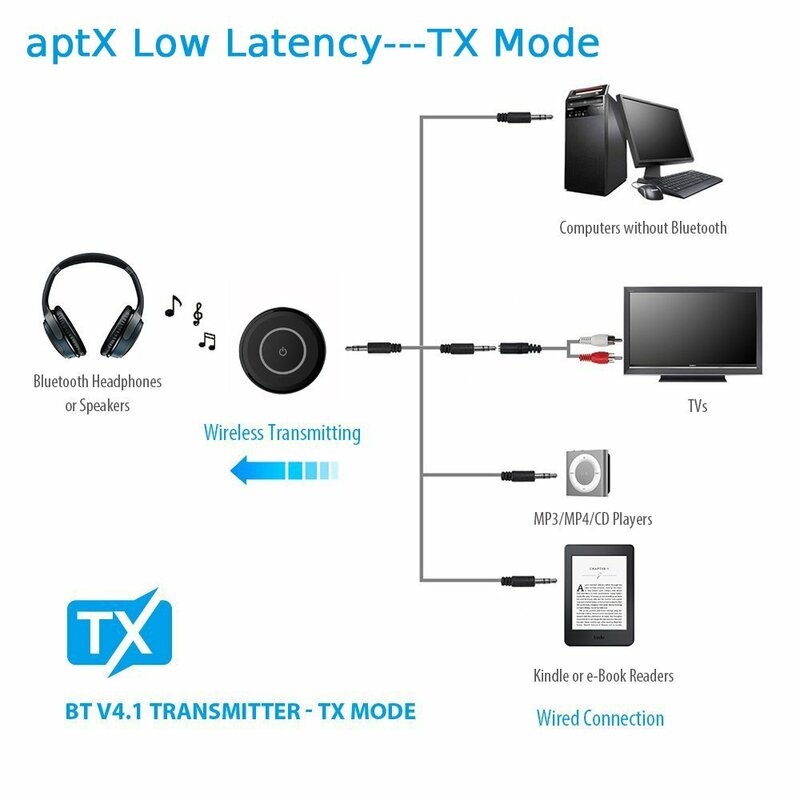 Low Latency Audio: Bluetooth V4.1 decreases data transfer rate and reduced latency in sound transmission With aptX, you can enjoy high-fidelity quality audio sound wirelessly over Bluetooth connections with aptX-source devices. 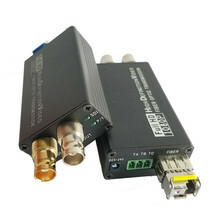 Support 1 drag 2 function. 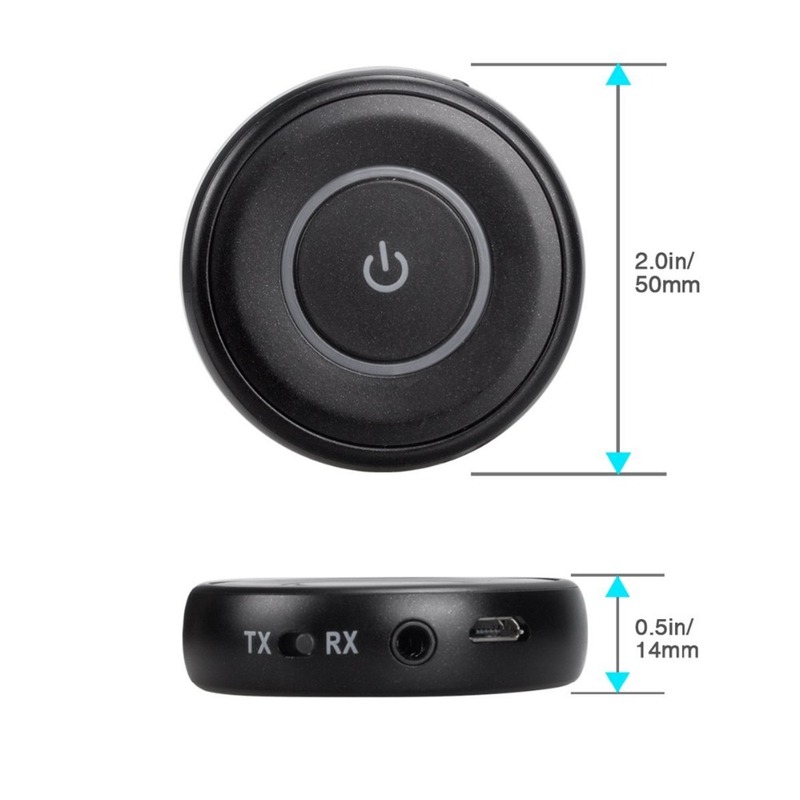 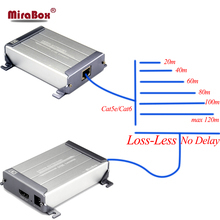 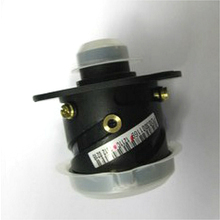 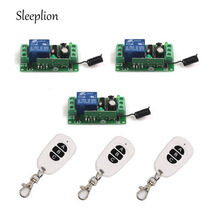 This device can connect with two device at teh same tine, such as two Bluetooth headphones or two phones. 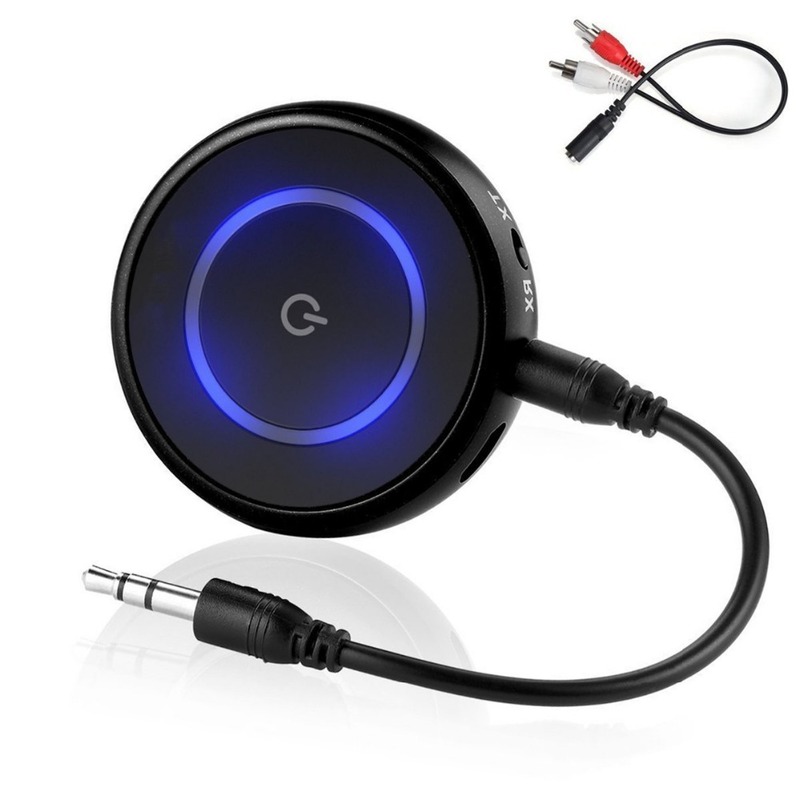 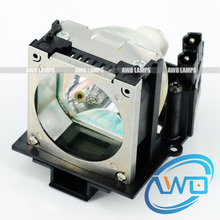 Easy to use, plug and play, no additional drivers required, small size, ideal for home, car or other outdoor activities use. 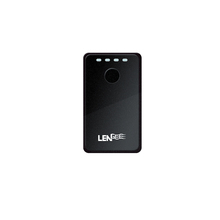 Built-in rechargeable battery allows for convenient recharging, long working time is up to 14 hours! 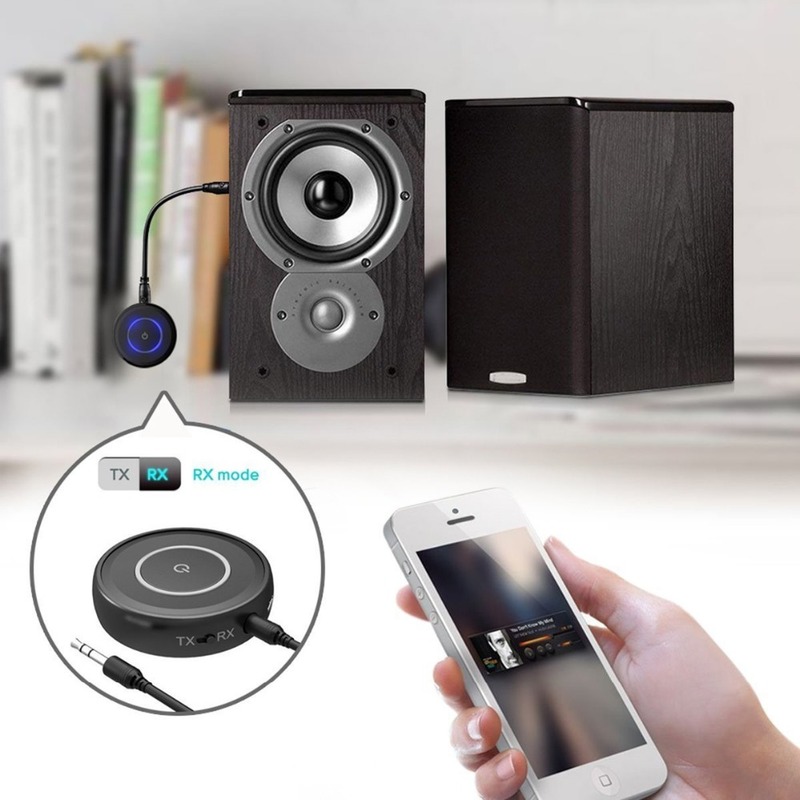 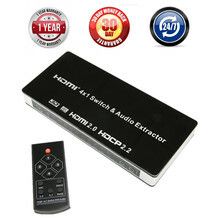 Compatible with Android, iOS and Windows system and all Bluetooth audio devices. 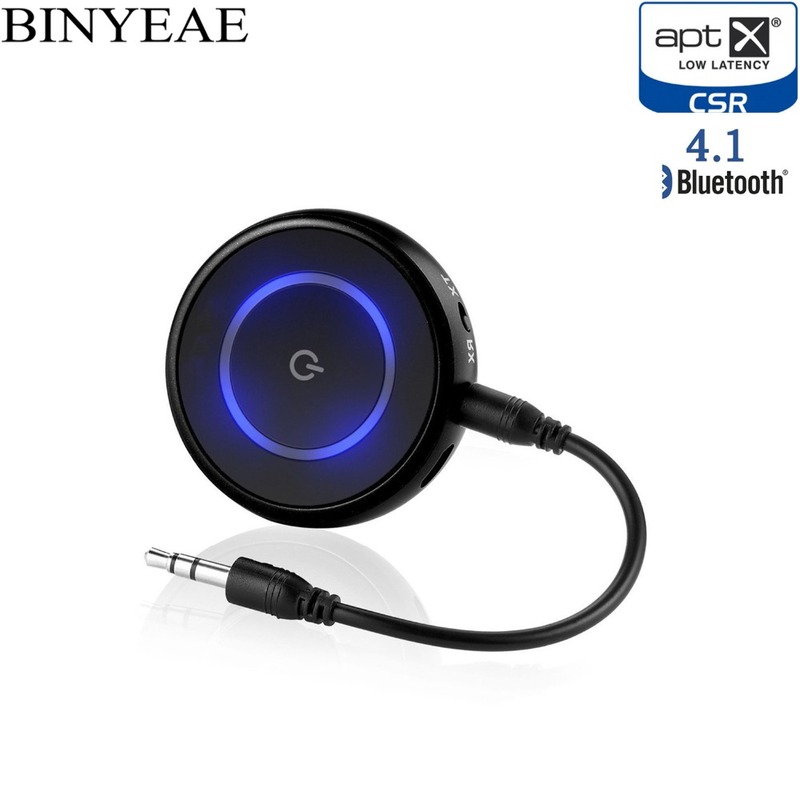 Package :	1*Bluetooth Transmitter/Receiver	1*3.5mm Male to Male Cable	1*USB Charging Cable	1*English & Chinese User Manual	1*Package Box	Warranty	Every Binyeae Product includes an 12-month, worry-free Guarantee from date of original purchase.Please feel free to contact with us at any time!